The summer season is fast approaching, and many people choose to enjoy it by drinking nice, cool cocktails under the warm, summer sun. Of course, there will be days when an alcoholic drink won’t work for any number of reasons. Maybe you want to enjoy the taste of a mimosa but not the late-afternoon hangover or drowsiness. Perhaps you really want that screwdriver at your favorite cocktail house, but you already volunteered to be the designated driver. Or maybe you could choose to avoid alcohol altogether as part of a sober lifestyle. 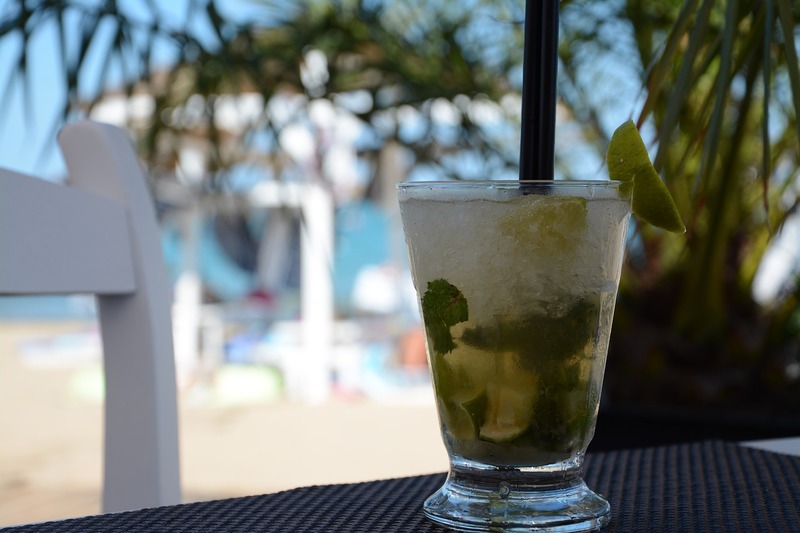 Even if consuming alcohol is a no-go, the idea of a delicious, mixed drink on a relaxing day or energetic night out still could sound appealing to you or someone else. Mocktails are a safe and healthy alternative to the original concoction. The term “mocktails” originated during the 1970s and ever since has been a savior for people who want the delightful taste of a mixed drink but with one specific ingredient missing. A few classic alcoholic recipes can be tinkered with to create non-alcoholic masterpieces. These variations of popular cocktails either replace alcohol with the ideal replacement ingredient or drop the booze altogether. Vodka becomes ginger ale. Champagne becomes grape juice. In the end, the alcohol might be missing but the taste is nearly identical to, if not better than, the original. The Recovery Village has a useful summary of how to craft the non-alcoholic version of this brunch-time favorite. They also offer treatment for anyone struggling with substance abuse like the Ohio drug rehab. Mimosas are usually created by combining orange juice with champagne or sparkling wine. This Mockmosa recipe trades the champagne out for some sparkling white grape juice, which makes a perfect non-alcoholic replacement. Look for grape juice brands that are dry in flavor, with little or no sugar or corn syrup, to replicate the champagne taste. Combine them in a champagne flute and, if you want to add a unique touch, garnish the drink with a mint sprig. Usually, screwdrivers are made by combining vodka and orange juice. Replacing the alcoholic ingredient with ginger ale doesn’t drop the tastiness level at all. Leaf.Tv shows how to prepare this variation of the simple two-ingredient mixture. Start with ice cubes, fill half the glass with ginger ale, and then top it off with a pulpy orange juice brand of your choice. Finish the process with a swizzle stick to combine the two liquid ingredients until the colors have swirled together to mimic a screwdriver. Before the ice melts, sit back and drink up. This smooth-tasting drink is a favorite when temperatures rise and the summer season hits its peak. The alcoholic version includes rum, but it’s not really necessary to create the drink’s refreshing taste. A Frugal Chick has a great alternative to this classic, and the only change is dropping the alcoholic ingredient. Combine one lime, some mint leaves, white sugar, two cucumber slices, ice cubes and soda together for another version of perfection. Cocktails are a staple of American drinking culture, especially at restaurants or bars with a group of friends or on a date. In the summer, they become staples for days spent by the pool or on the beach. But don’t give up — or give in to temptation — if you originally hoped to spend your day or night without any alcohol. These mocktails not only flatter the originals with their imitation, but they sometimes raise the bar even higher.